Makes RV Awning installation easy. 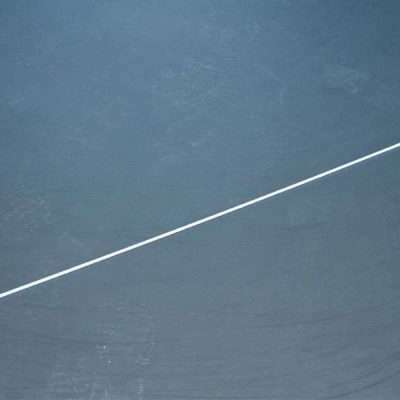 No need to struggle with your RV Awning installation. 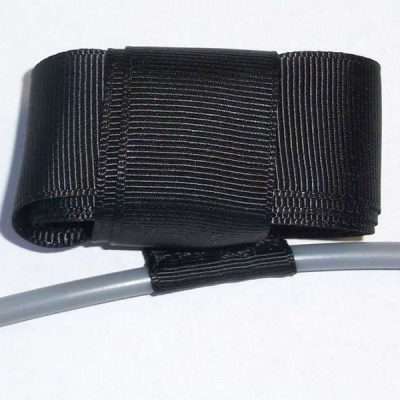 This RV Awning Installation Tool offers a strong grip. 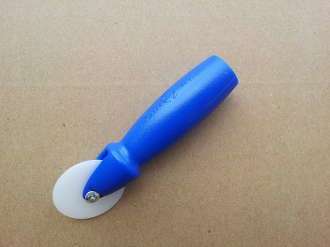 You can easily insert the fabric into the roller groove using this tool. Using our Installation Tool, follow the instructions on our installation page. 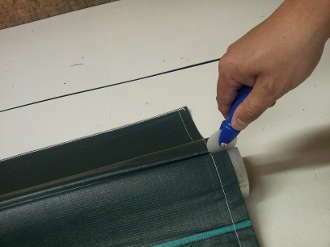 You can quickly and easily put up your new RV awning replacement fabric. 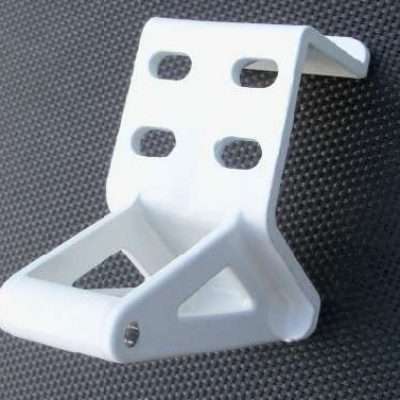 This RV Awning Installation Tool is reusable. Order today. Receive replacement awning fabrics, accessories, and replacement parts in as little as six days. If you have questions regarding your shipment or need information on any of our replacement products, feel free to call us at (574) 326-3051.